Generator Specials | Prima Power Systems Inc.
*We offer Low Payment Terms on any leased equipment with excellent rates OAC. 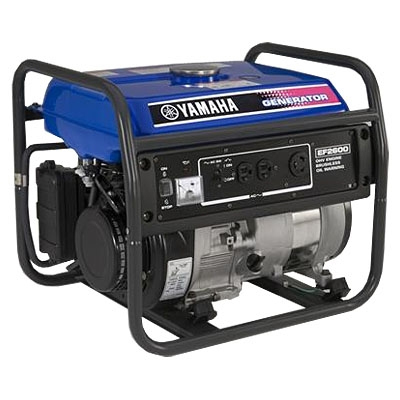 Purchase a new 150 kW and larger generator set and you will receive a FREE EF2600M Gasoline Generator!! A $949 value!